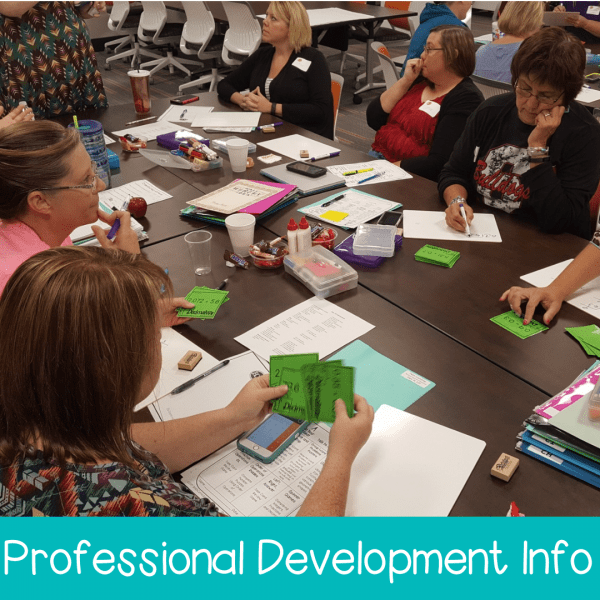 Solve and Snips are Interactive Practice Problems for skills aligned with TEKS and Common Core that each include 10 Word Problems and self-checking answer choices to use in your classroom. In each Solve and Snip students will read a word problem and use the second column to show their work to solve the problem. Once they have solved their problem, they will find the correct answer in the solutions bank and glue it in the answer column for the correct problem. 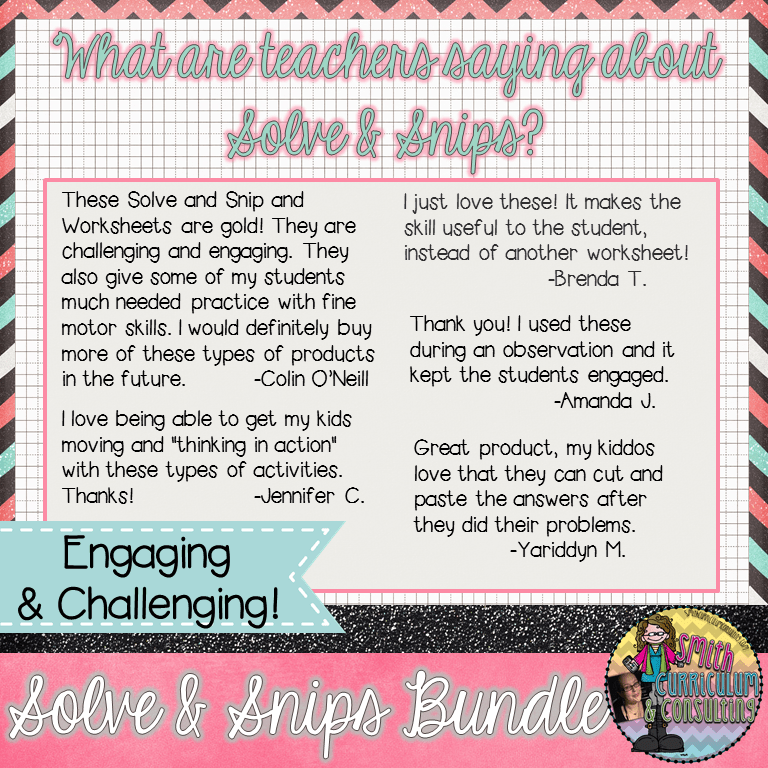 Solve and Snips are aligned to TEKS as well as Common Core State Standards (CCSS) for your benefit. 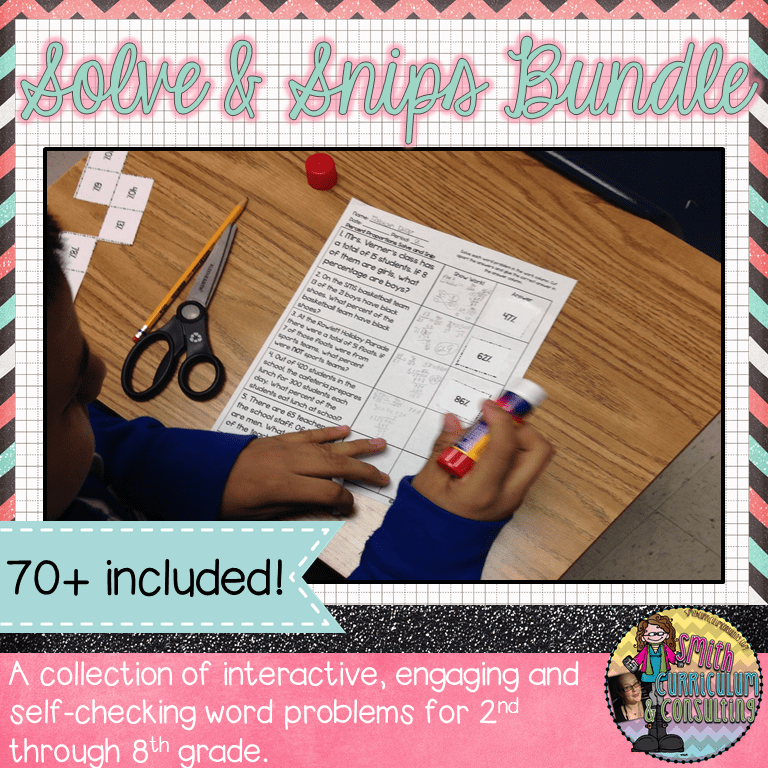 With the purchase of this bundle you will download a direction sheet with the link to get each of the current grade level appropriate Solve and Snips. This link will be updated as more Solve and Snips are added so SAVE IT. 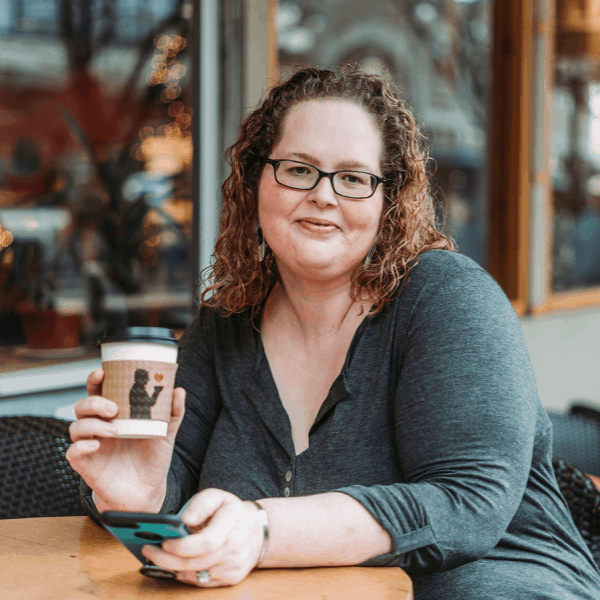 This bundle allows for the ability to use any/all of my Solve and Snips in your personal classroom throughout the culmination of your teaching career. Once you have purchased this bundle, you have locked in your purchase and will never have to purchase them again and therefore getting all future Solve and Snips for FREE! Please email me here with any questions or comments. These are wonderful for my students with Dysgraphia! Some of them have difficulty using scissors, also, so I have the answer blocks cut out ahead of time. I just hand each student a worksheet and a bag with a set of answers. They can do the math, and I can read their answers! I love hearing this so much! Knowing that this activity is helping you to accommodate for your learners needs makes me so happy!